Heated Seats, Sunroof, NAV, Onboard Communications System, Keyless Start, INTUITIVE PARK ASSIST, NAVIGATION PACKAGE, WHEELS: 18" MESH ALLOY. EPA 30 MPG Hwy/21 MPG City! 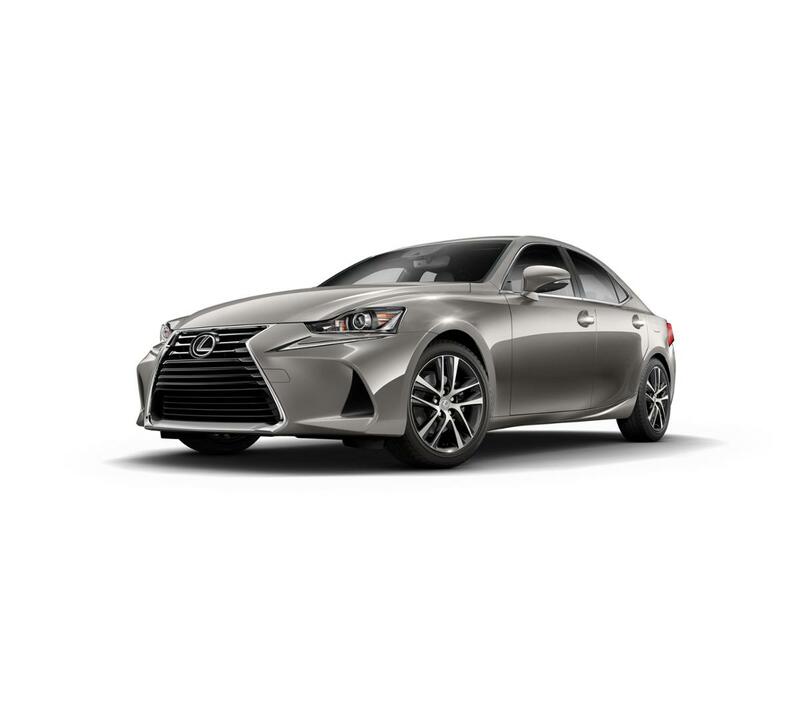 IS 300 trim, ATOMIC SILVER exterior and BLACK interior CLICK NOW!